Teams in our program learn higher order thinking and improve in creative thinking, critical thinking and collaborative problem solving. Our participants experience the creative process, develop new friendships and learn to work together. 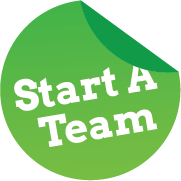 For more information on getting started, click here to visit our “Start a Team” page.